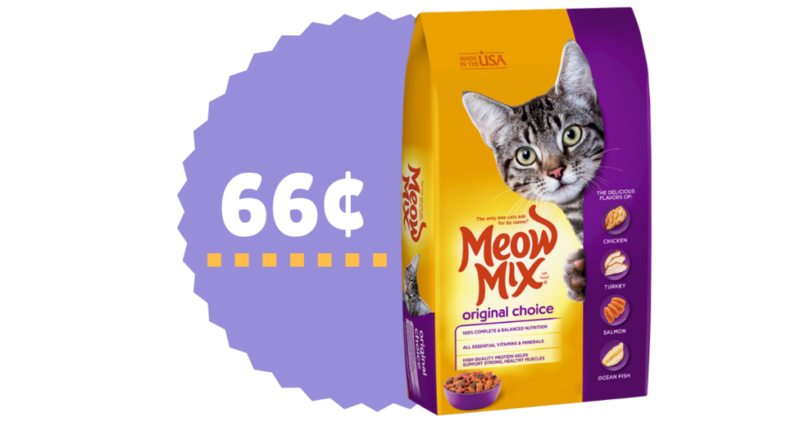 Heads up, Meow Mix Cat Food is just 66¢ a Bag at Food Lion this week. They’re on B2G1 sale and you can stack a manufacturer coupon and Ibotta offer! There are other great deals like free coffee and super cheap diapers and Tide. So head over and see the full list of deals. Makes it 66¢ a bag!